First of all, let me just say that Im thrilled to be back and serving District C. Since taking office three weeks ago, I have hit the ground running and working to fulfill several of my campaign promises. I tackled the citys short-term rental program at the first regularly scheduled council meeting. My approved motions are the first step toward changing how we issue permits and who can receive them. In addition, the City Planning Commission will be required to include community feedback by hosting a public hearing as part of the process to revamp the program. 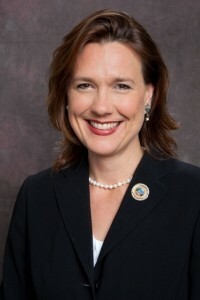 At the first official meeting of the newly commissioned City Council on May 24, the Council unanimously passed legislation authored by Councilmember Gisleson Palmer to review and improve regulations of the city's short-term rental (STR) program. In reviewing the funds that were set aside for Algiers projects, many of which were started in my first term, and some even proceeded 2010, it has come to my attention that the previous Administration has requested an amendment of the set-aside funds for the soccer stadium to be directed towards the Natatorium. This flies in the face of what was originally promised to Algiers. Today is the first day of Hurricane Season and we want you to be prepared. 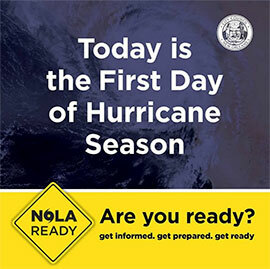 Councilmember Kristin Gisleson Palmer joined Mayor LaToya Cantrell and other city elected officials to inform the public about the importance of having a disaster plan. Hurricanes and tropical weather are extremely dangerous. These storms can produce heavy rain, high winds, flooding, power outages and tornadoes. Community Spotlight: High Voltage Inc.
High Voltage Inc. celebrated New Orleans turning 300 with a day of service. 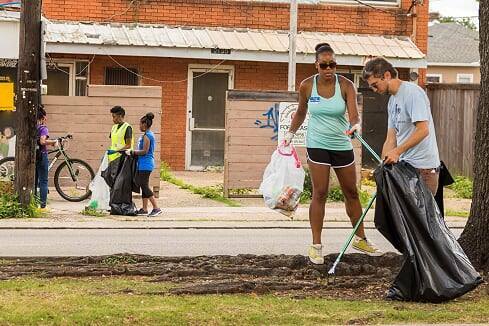 The non-profit organization teamed up with two other community groups, Hands on New Orleans and NOLA Trash Mob to clean up the Treme and Lafitte neighborhoods.